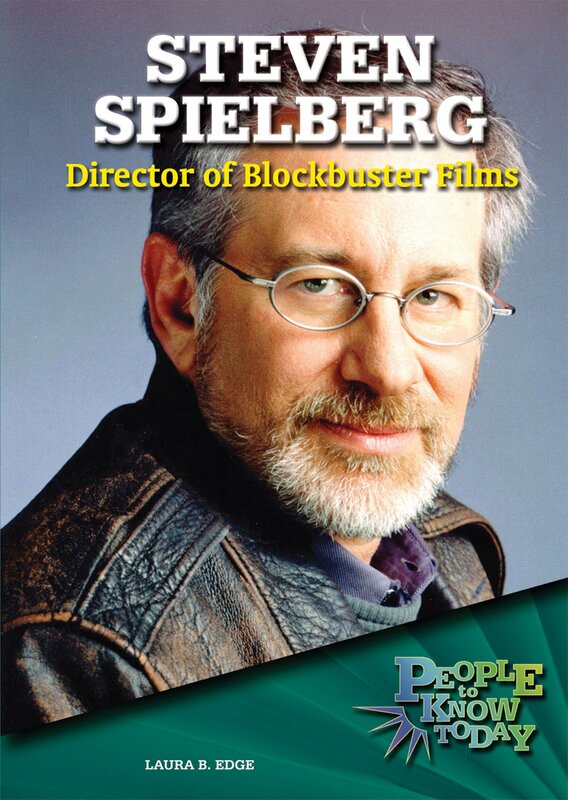 Steven Spielberg is the most successful filmmaker in movie history. Learn the sources of Spielberg’s creativity and the influences that shaped his choices as a filmmaker. Take a sometimes amazing, sometimes humorous, behind the scenes look at how Spielberg creates movie magic.